ADS welcomes the NEARCH partners to York! ​NEARCH partners enjoying a December hailstorm on their way to start the meeting in York. ADS was delighted to host the NEARCH partners on 11-12 December, 2014 for both a plenary meeting, and the first of the NEARCH scientific sessions. 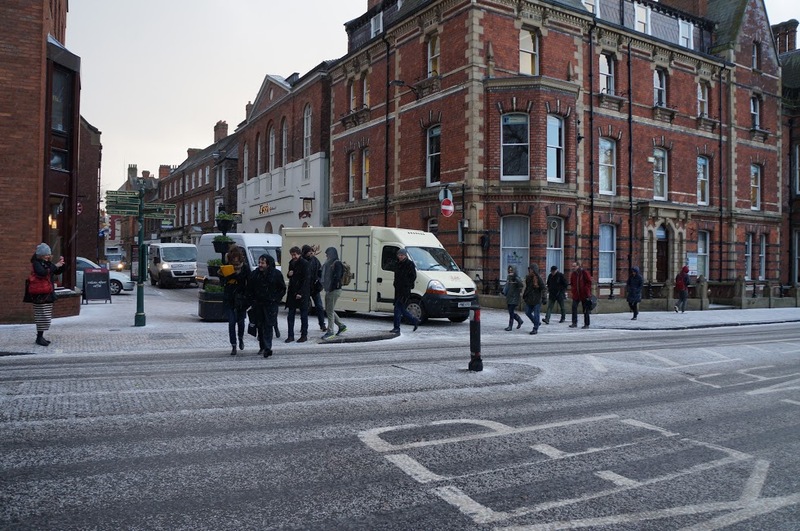 As it was winter in the north of England, the partners first had to brave a hailstorm, lasting just the few minutes walk from their hotel to the meeting venue! The meeting began with a welcome to York and an introduction to the ADS and the Department of Archaeology by Julian Richards. This was followed by updates on administrative procedures and communication of the project by the coordination team, and updates on the progress within the theme Archaeology and the imaginary and the sub-themes of Archaeology for the community, including the first results of the European poll survey, the upcoming call for participation within Collecting and displaying people’s representations about ‘their’ archaeological heritage and Promoting dialogue and social integration in a multicultural society. The final session of the day was the first of the three scientific sessions to be held over the course of the project. 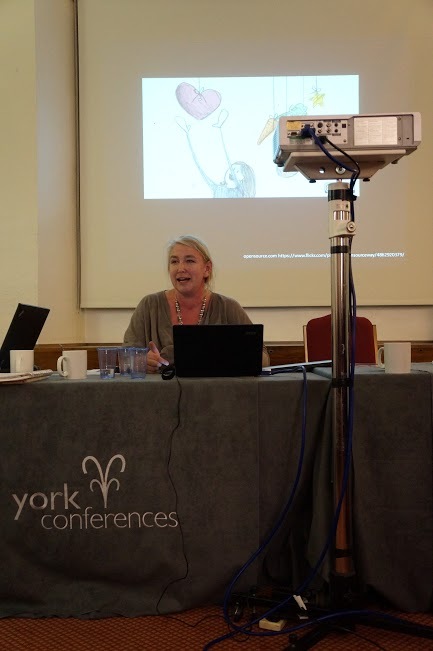 The ADS, the Department of Archaeology, and the University of York have strong expertise within the digital archaeology and digital heritage sectors, and as such were well placed to present the scientific session Archaeology and communication technologies: enabling community involvement. 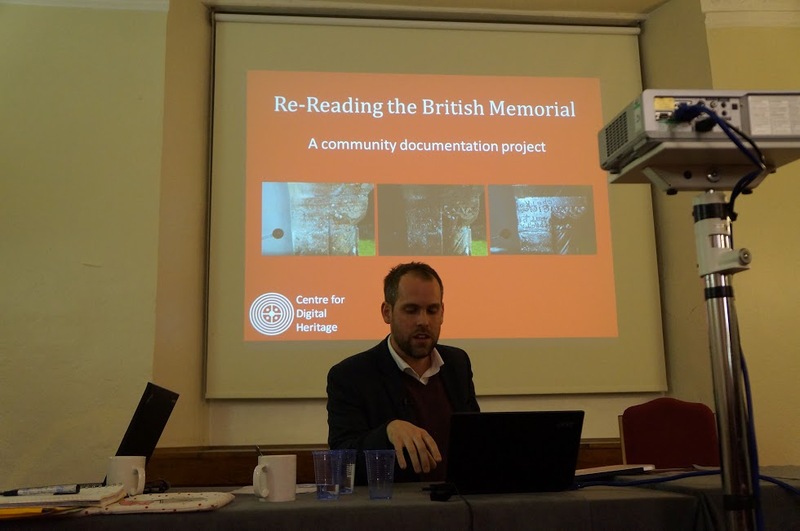 The session introduced the wide variety of digital communication work carried out by researchers across the university relating to archaeology and heritage, and some of the important areas of current discourse around this work. 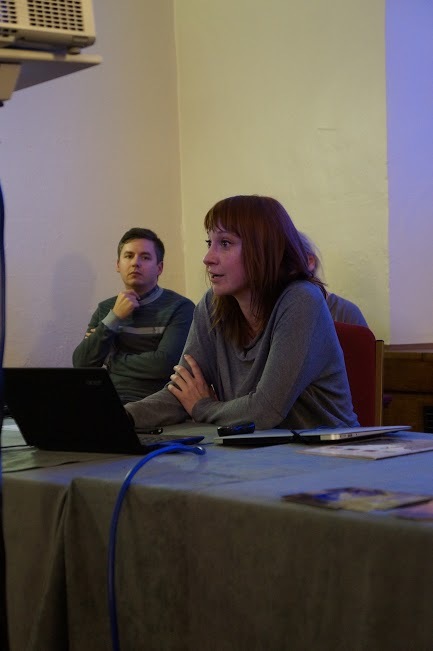 The many perspectives of York-based researchers were followed by a thoughtful and inspiring keynote by Lorna Richardson from University College London (UCL) and the Council for British Archaeology. Judith Winters, editor of the open access, peer-reviewed, international e-journal Internet Archaeology, discussing the many forms digital dissemination has taken over the journal’s 18 year history, and the new directions it may take as part of the NEARCH project. Colleen Morgan, post-doctoral researcher in the Department of Archaeology at York, presenting her wide-ranging work on emancipatory digital archaeology practice, focussing on the importance of authorship, multivocality, sharing, and multiple contexts, using many modes and lots of play! Gareth Beale, research fellow at the Centre for Digital Heritage, discussing nuanced approaches to public engagement when using digital technologies. ​​Lorna Richardson, research assistant at UCL and Local Heritage Coordinator for the Council for British Archaeology, presenting the keynote address on the impact of digital archaeology within the (primarily) commercial archaeology sector in the UK, and the history and impact of the digital Day of Archaeology. After the scientific session, the participants and the NEARCH partners headed out together for the evening to enjoy some of excellent public archaeology venues run by the York Archaeological Trust. 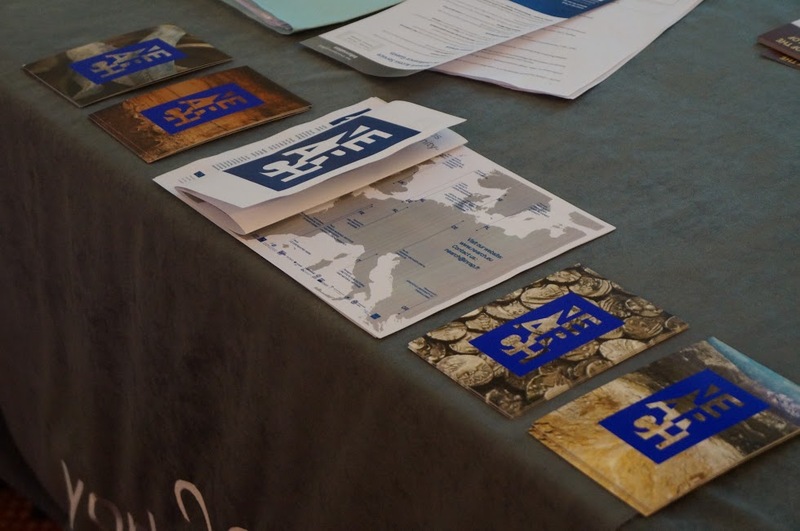 The Trust is an independent charity, which provides both commercial archaeology consultancy services, and carries out a wide variety of public outreach work, including the running of several popular public venues educating thousands of visitors about archaeology every year. The group began the evening at the ever-popular Jorvik Viking Centre, where they were warmly welcomed and given a background to the work of The Trust by CEO David Jennings. The group then explored the centre and learned about the history of York when it was a Viking capital based directly on the research from the Coppergate excavations at the site. 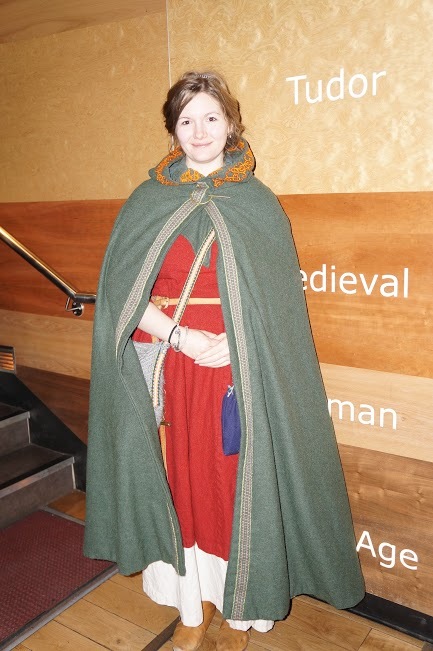 The group, escorted by Vikings from Jorvik, then moved to Barley Hall, a 14th century medieval home also managed by The Trust, and enjoyed the current exhibition, before sitting down to a ‘medieval’ banquet in the main hall. 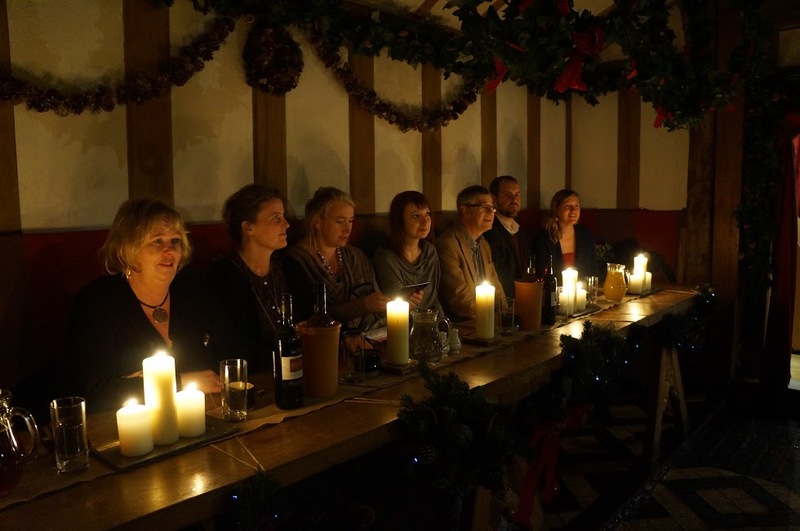 ​The ‘nobles’ in the group seated at high table at the start of the medieval banquet at Barley Hall. ​Vikings greeted the group for the visit to Jorvik, and then escorted everyone through the city to the next venue. After the banquet, the group then moved on to DIG. DIG was designed by The Trust to provide children with an ‘archaeological adventure’ with hands-on activities and real finds from their many years of excavation work in York. The group enjoyed all the venues, but were most impressed with DIG, and commented on how useful it would be to have something similar in their countries to teach kids what archaeology. The next morning the partners reconvened for further discussion on the progress of several of the other NEARCH sub-themes, including Enabling diversified and innovative distant learning on archaeology, archaeology and the economic crisis, UNESCO World Heritage sites: selection criteria, and mobility grants. 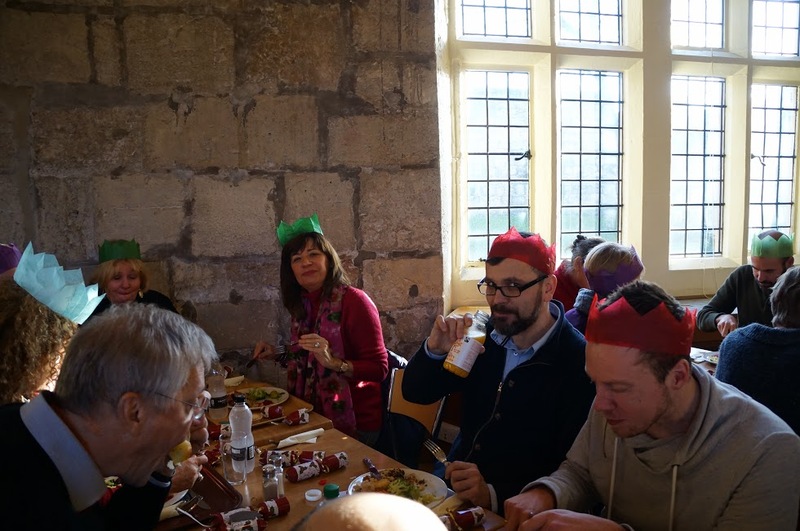 As it happened to be the day the refectory serves a Christmas lunch for the staff, the partners bravely joined the department, opened their Christmas crackers and donned the traditional silly paper hats and ate mince pies. After lunch, the partners closed the meeting with a workshop on updating the project activities using the CommonSites platform, before heading out for a quick tour of York Minster. 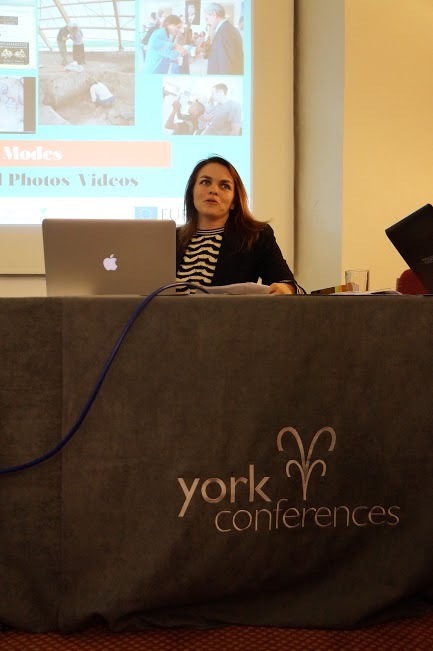 Everyone in York was delighted to host the NEARCH partners, and despite the inauspicious weather at the start, hope it was a fun, informative and productive time for all! ​NEARCH partners joined the Department of Archaeology staff for the annual Christmas lunch, including the traditional wearing of the silly hats.